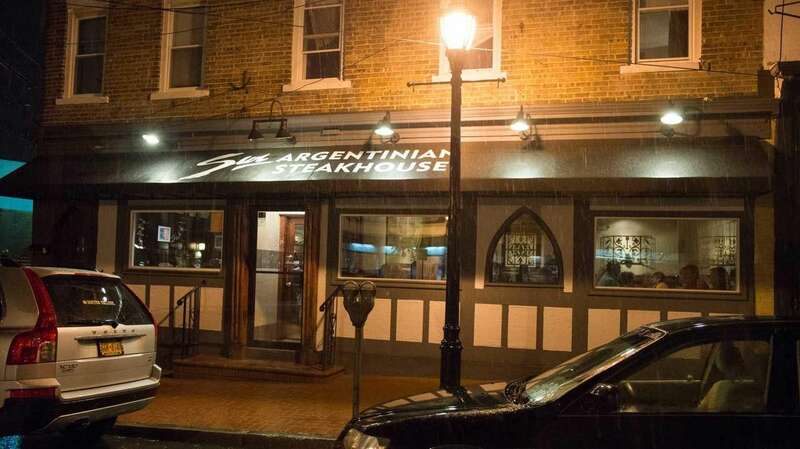 Taking over the old Canterbury Ales in Huntington is Sur Argentinian Steakhouse, a restaurant that focuses on Argentinian fare. Some dishes are stronger than others, but if you choose carefully, you can enjoy a cultural meal. 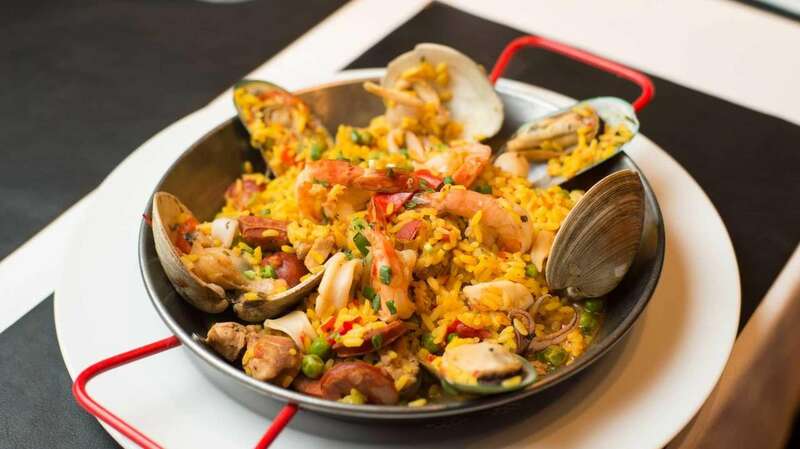 Pair your dinner with sangria or Argentine beer with your meal to make the most of the experience.